Founded in 2013, Red Six is an independent web design and development studio located in Montreal, Quebec and headed by techno-geeks. We’re not ninjas, rock stars, or pirates – we’re just passionate and hard-working people who strongly believe that the world is much more interesting when creativity comes into play. That’s why we’re trying to revolutionize the digital universe through our intricate ideas and extraordinary ambitions. The world around us has obviously evolved since our founding but our goal remains the same: to put an end to digital mediocrity and redefine web standards. The values held by our employees are a direct reflection of who we are as a company: honest, professional, passionate, lively. We strongly believe the key to success is to build a relationship of trust with our collaborators. So if we’re not able to meet the requirements of a project, we’ll let you know right away. We don’t compromise on quality and if we don’t have the expertise you need, we’ll gladly point you in the direction of the skills you require. Need advice or want a quote? Contact us, we’ll be thrilled to help you! The origin behind our company’s name is directly connected to our passion for the Star Wars universe. Jek Tono Porkins (nicknamed “Belly Runner”) was a skilled pilot from the Rebel Alliance and squad buddy of Luke Skywalker in the battle of Yavin IV. His X-wing starfighter was originally given the codename “Red Six”. This courageous fellow met a tragic ending during his last mission but his efforts were crucial in defeating the Empire and restoring hope to the free peoples. Porkins is therefor recognized by many fans as a significant (if not heroic) character of the Star Wars franchise. 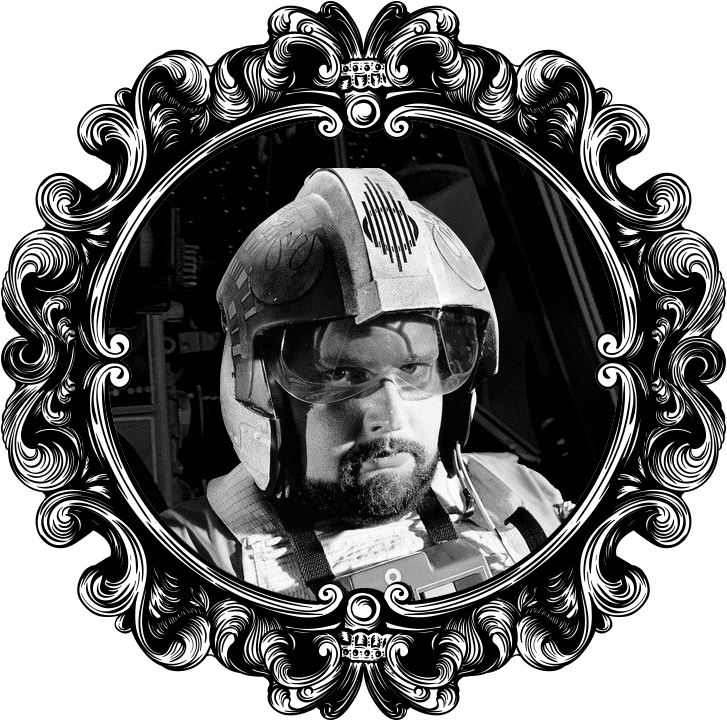 Red Six is partly an honnor to this lost pilot and a hint showing our love for this galaxy far, far away.